Boy oh boy. Those Amateurs just hated this rally. I count 6 RAMBO pattern signals during Monday’s day session – Amateurs trying to Short the continuation of Friday’s rally. 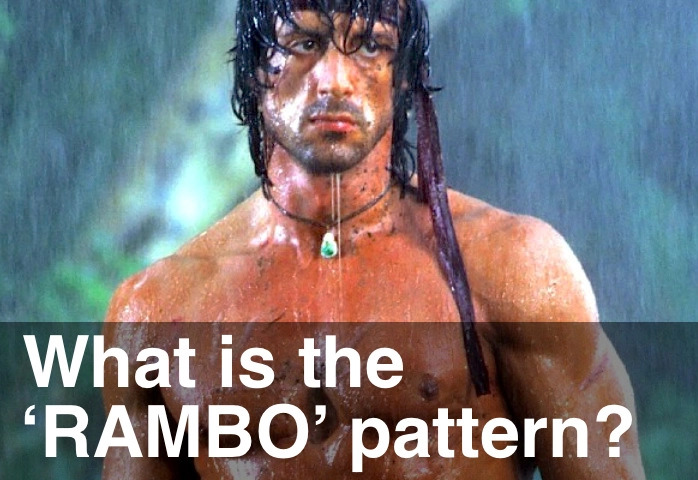 Remember, RAMBO patterns on the 1,500 and 4,500 tick charts are the really important ones. We also had a couple of the Rules of Thumb triggered: on Friday we hadn’t reversed by 11am so we kept on powering ahead and Monday was a continuation day after a trend day.